Kevyn oversees order entry and purchasing, along with the order flow in the warehouse and stock levels in inventory, for both Cougar Sales and Cougar Systems. Kevyn earned his BS in Industrial Distribution from Texas A&M University in 2013. 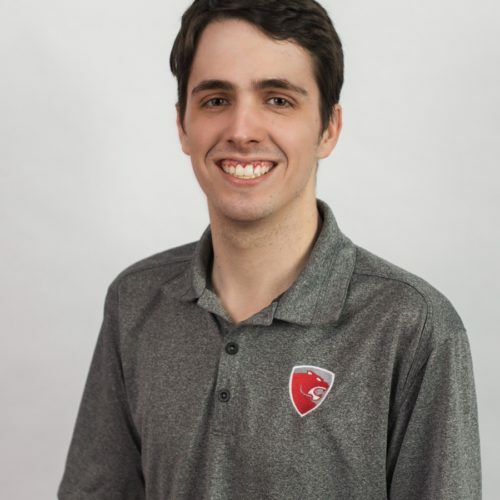 He started his career with The Nut Place, aiding Inside Sales and Purchasing, from late 2014 until July 2017 when he joined the Cougar USA family. Kevyn is a native Texan who is passionate about live theatre and regularly stars in local stage productions. He also enjoys building complex Lego sets.